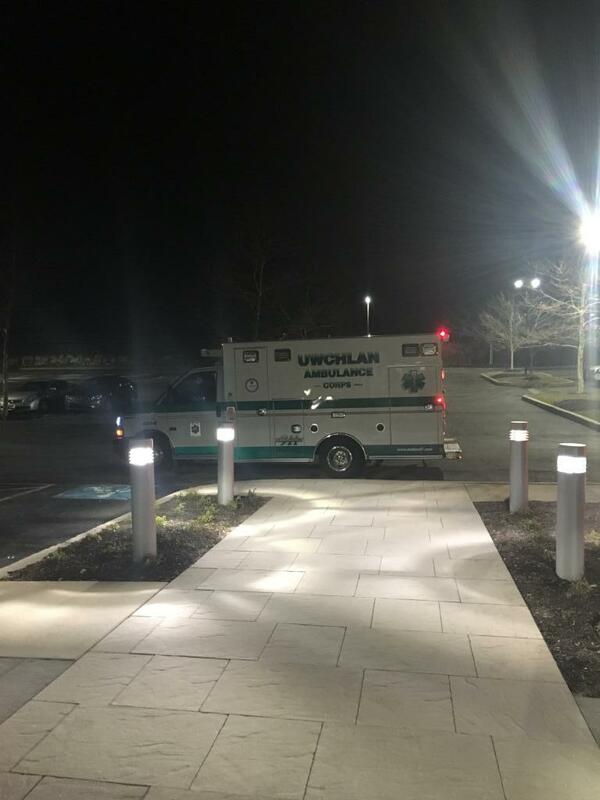 On Friday, January 25th at 6:55PM, The Lionville Fire Company along with Uwchlan Ambulance were dispatched to the 700 block of Pennsylvania Drive in Upper Uwchlan for a reported chemical spill, with an exposure patient in a laboratory. 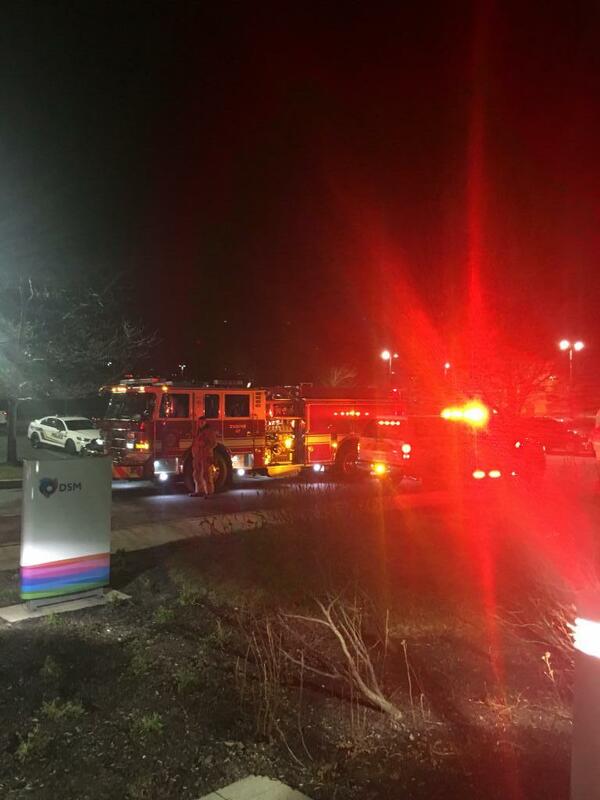 Upon arrival of emergency services personnel, the patient was decontaminated and transported to a local hospital for evaluation. 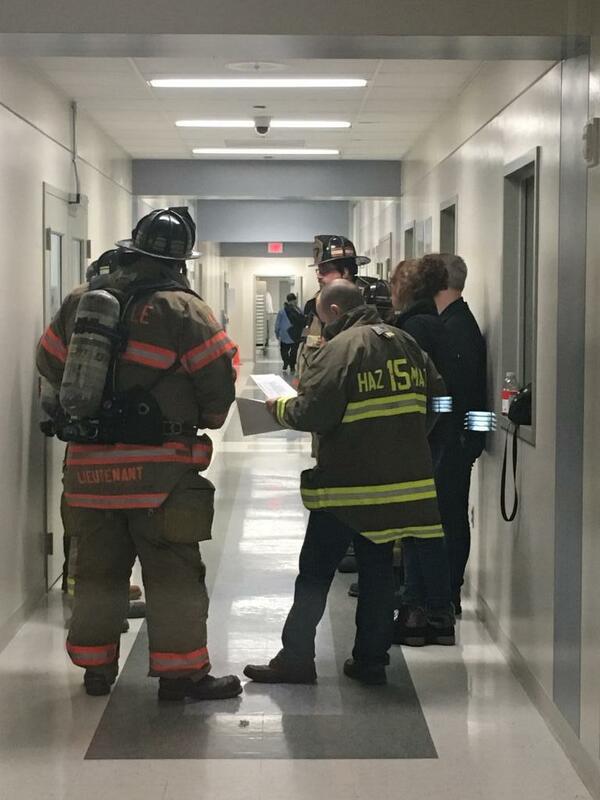 Lionville Volunteers worked with representatives from both The Chester County Hazardous Materials Team and the laboratory, in order to ensure that there was no further risk to anyone in the building from the chemical.